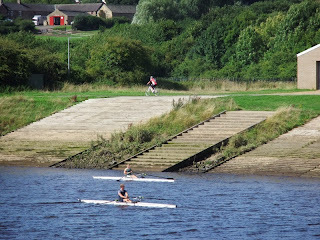 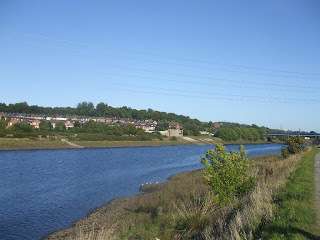 Newburn is a semi rural village in Newcastle. 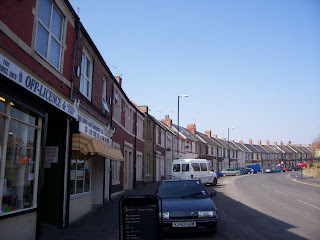 As of 2001, the area had a population of 41,294. 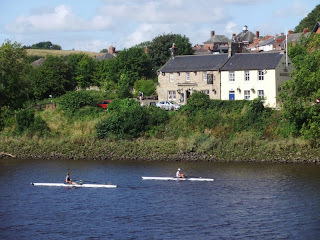 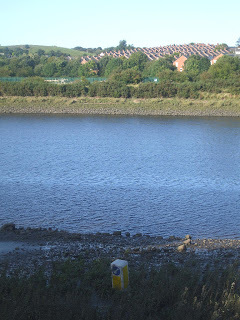 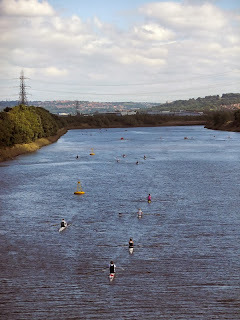 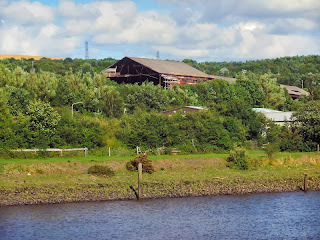 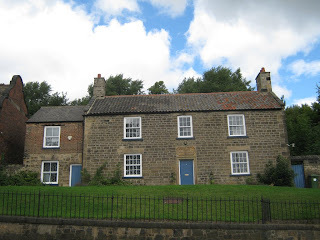 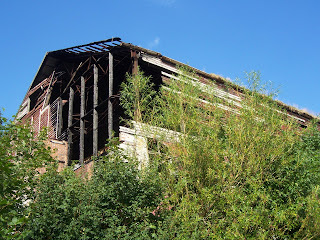 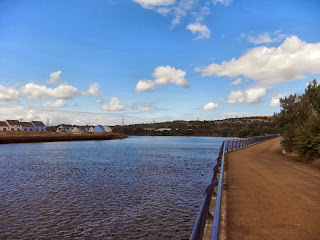 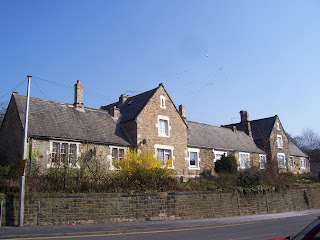 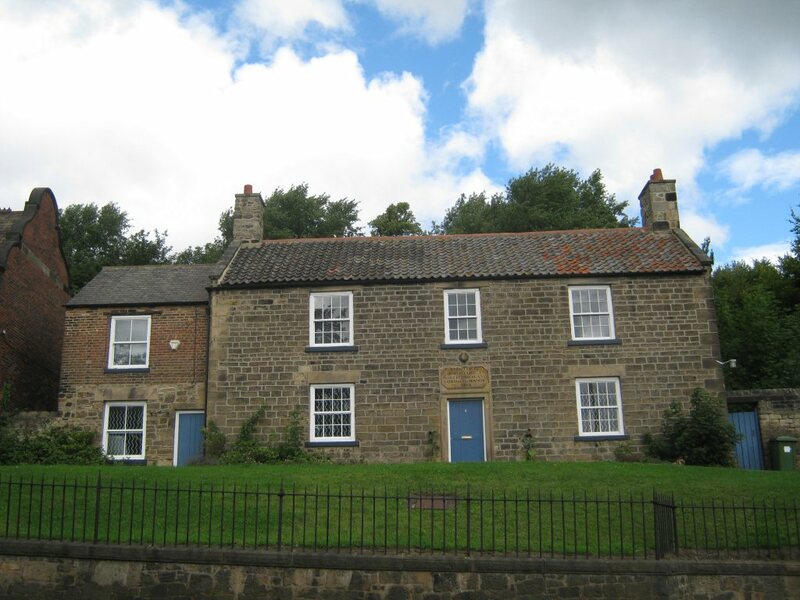 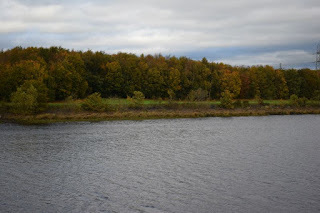 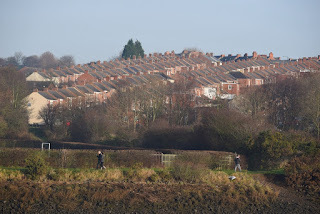 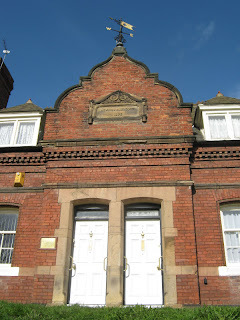 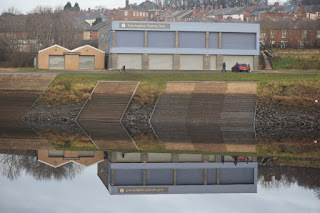 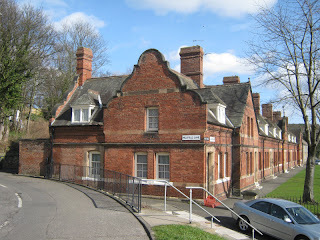 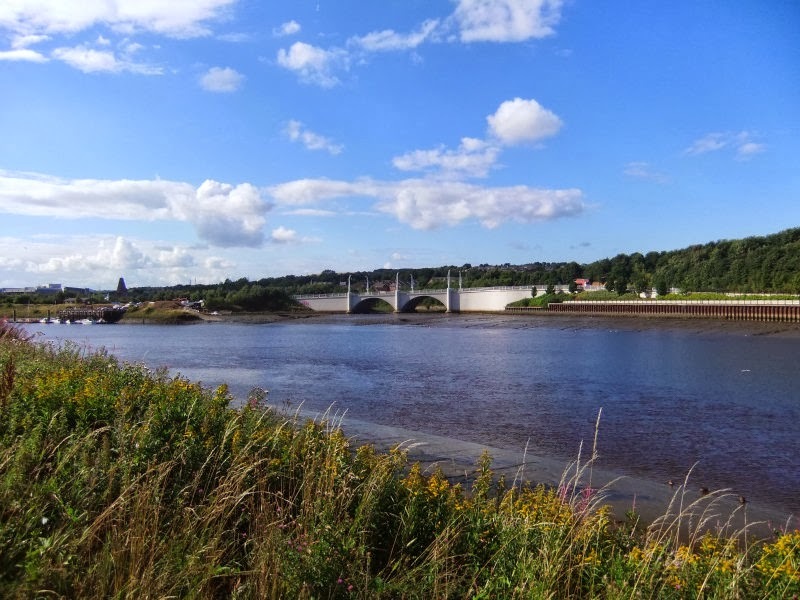 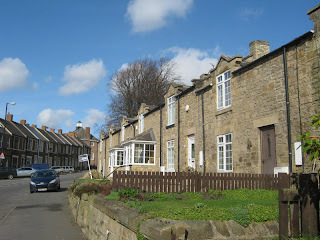 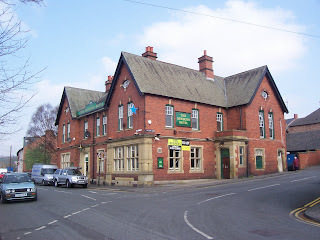 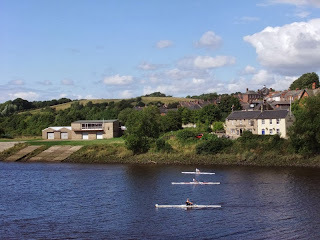 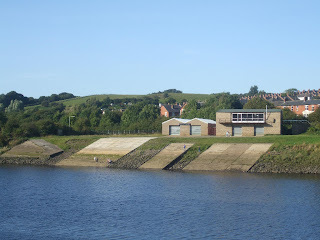 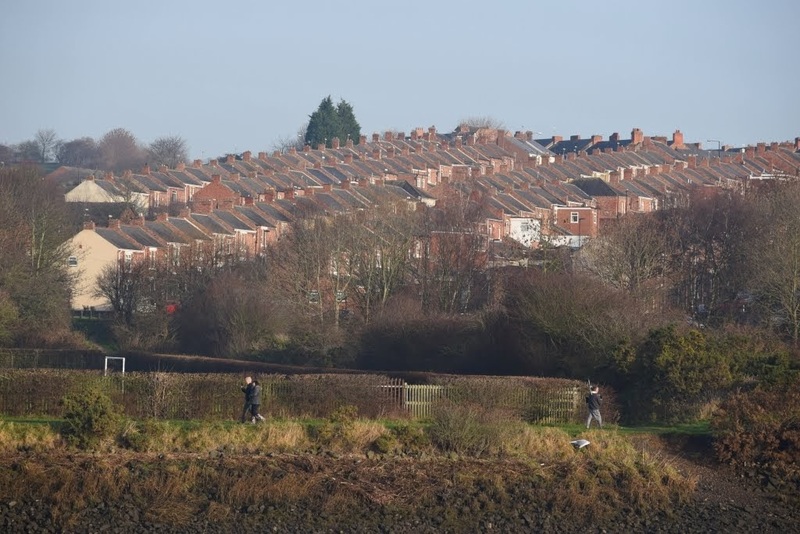 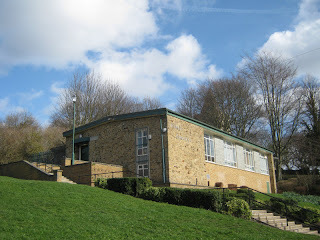 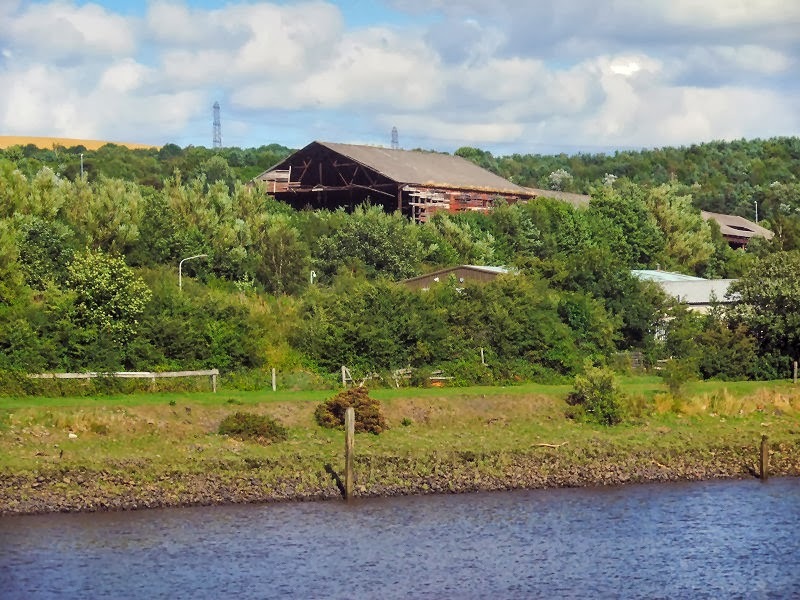 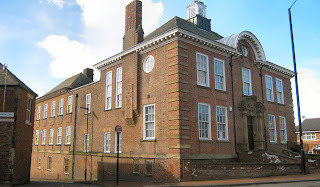 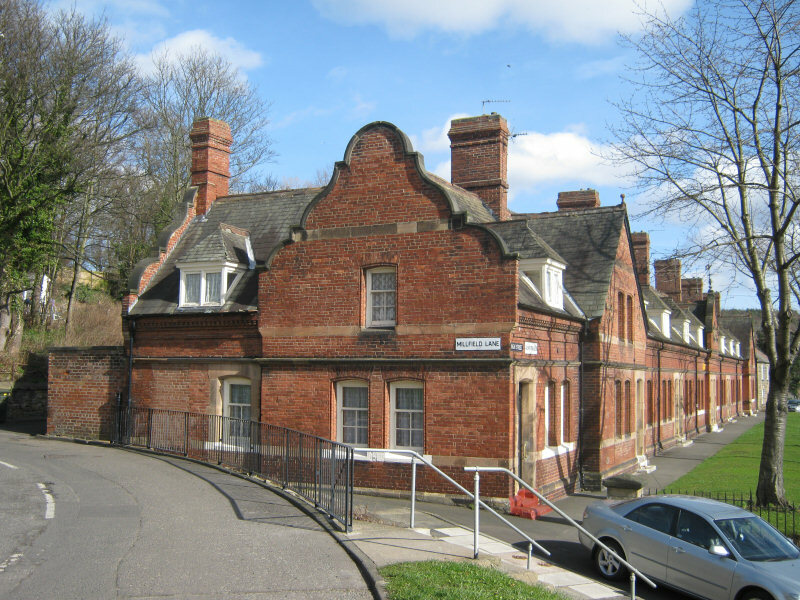 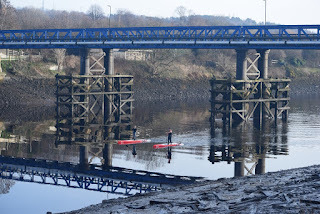 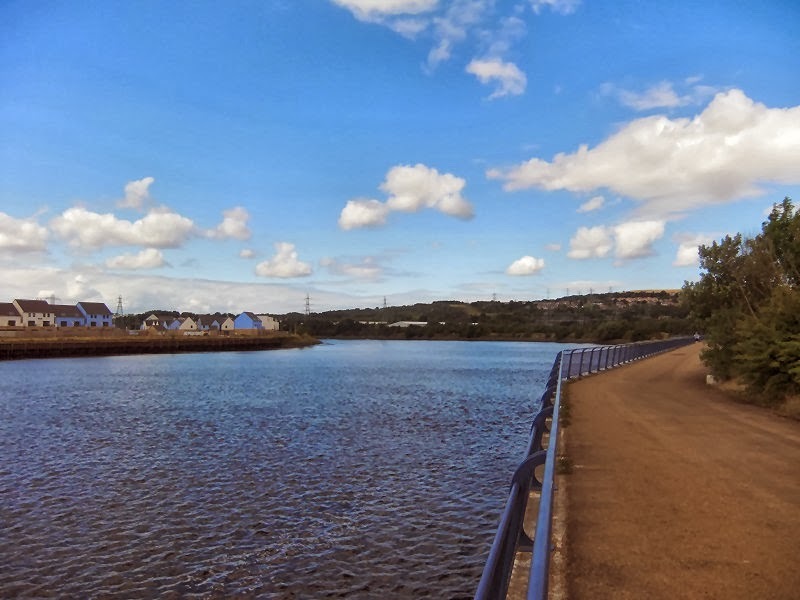 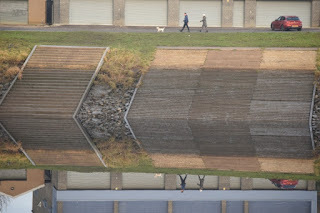 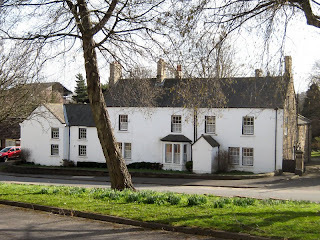 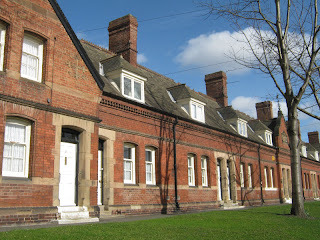 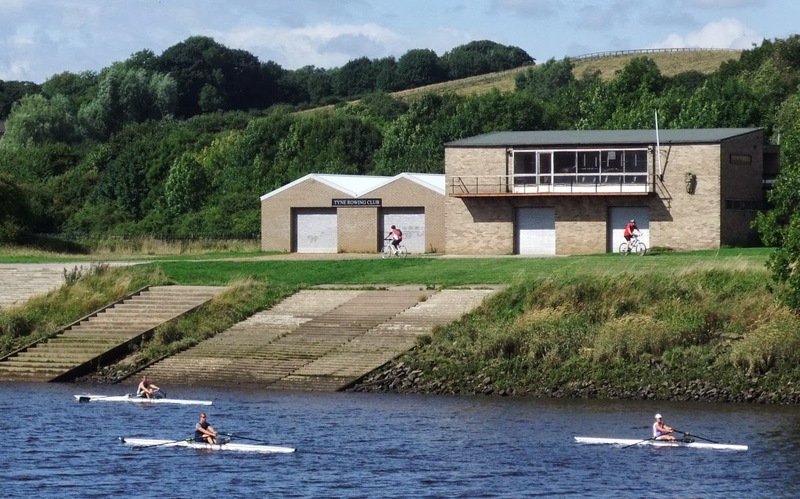 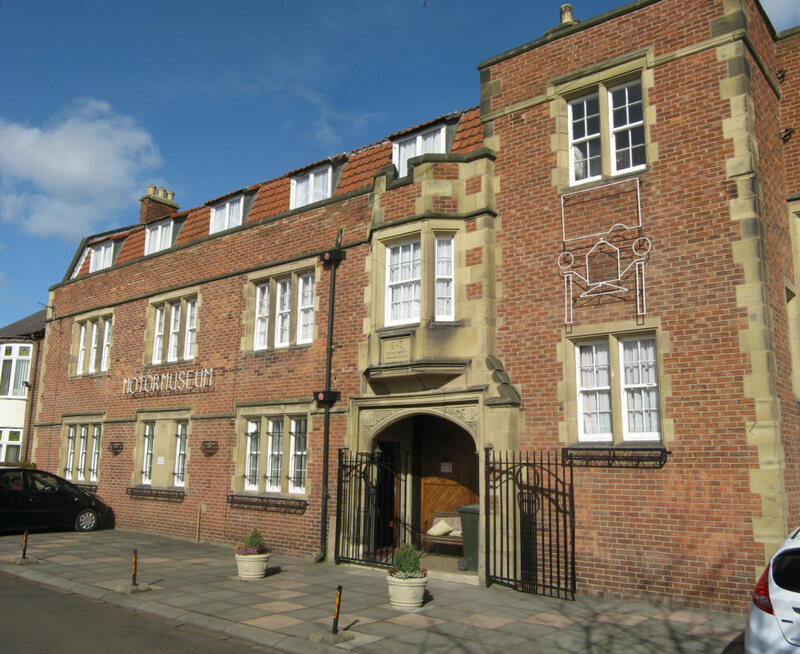 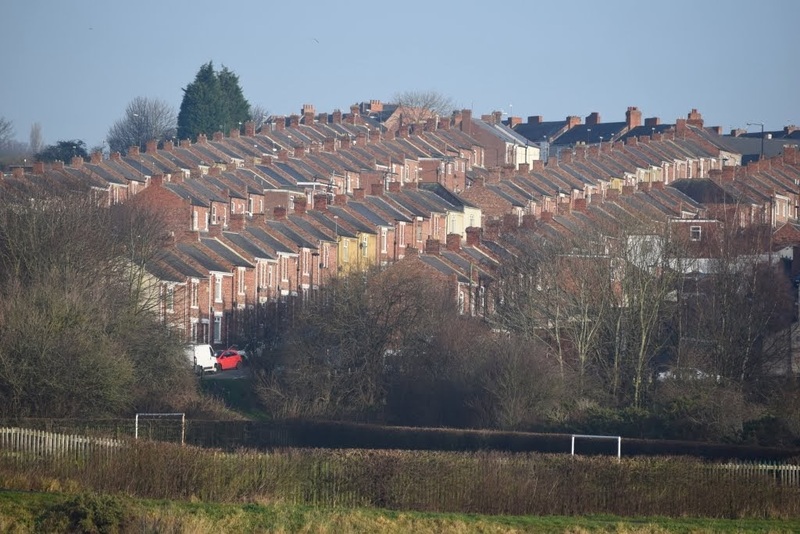 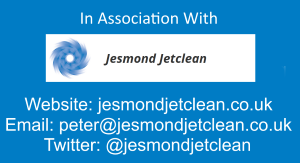 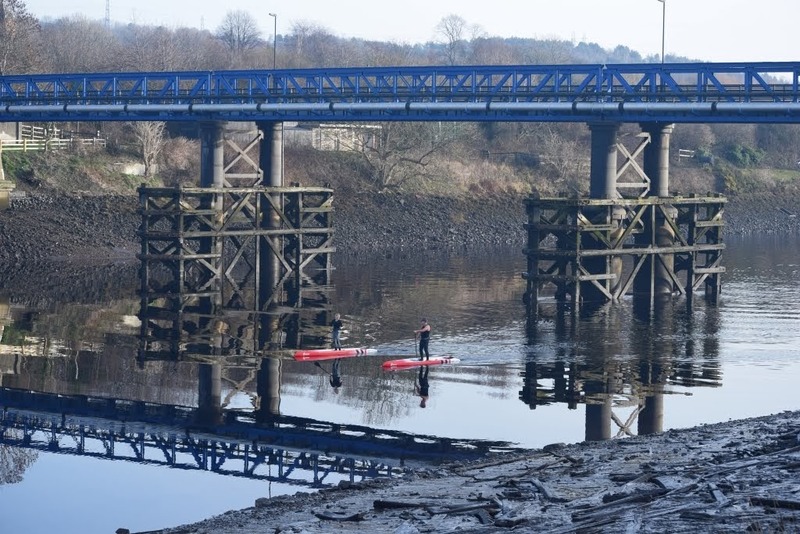 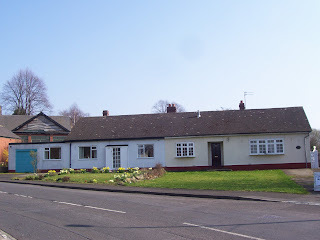 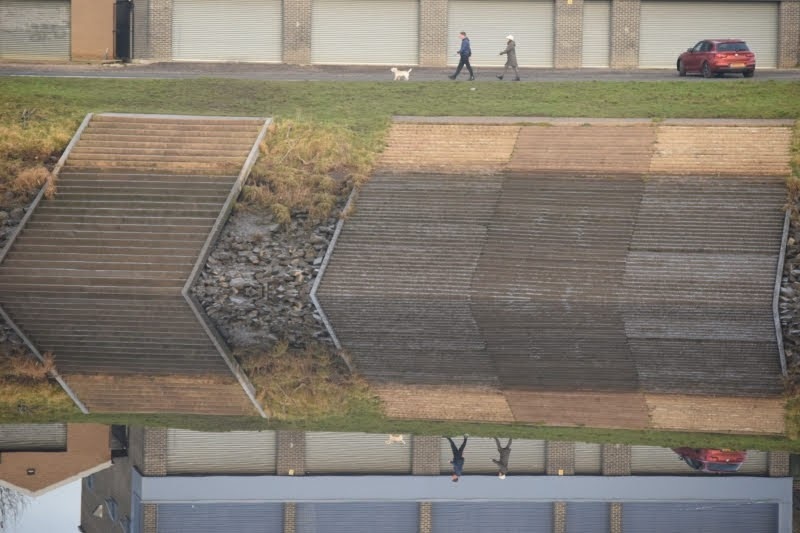 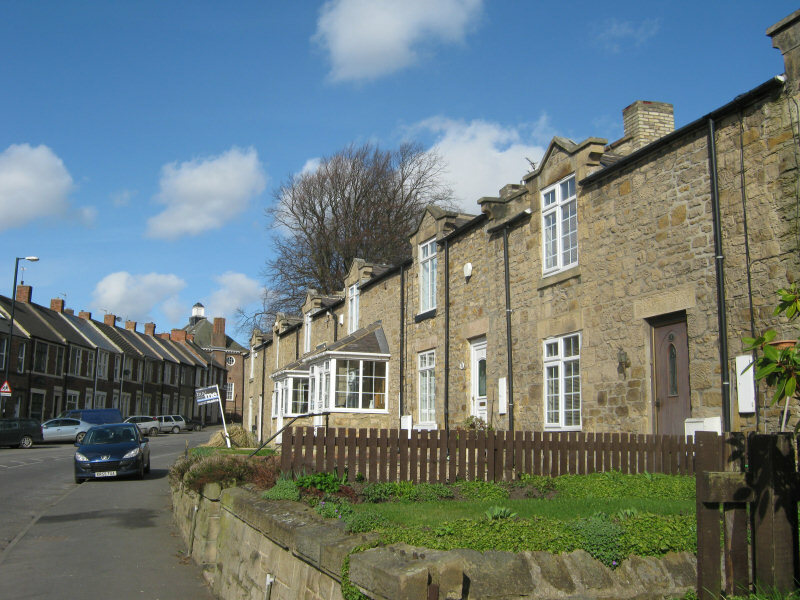 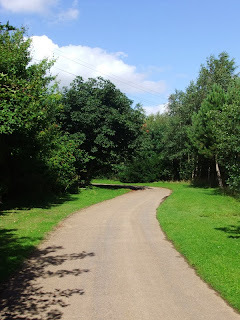 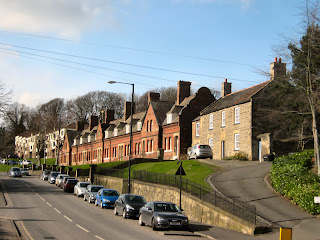 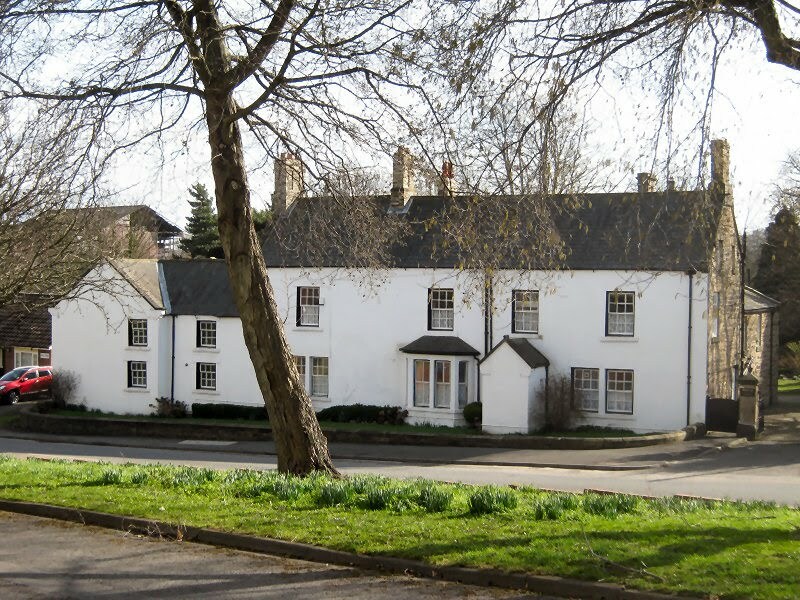 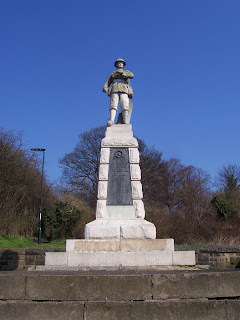 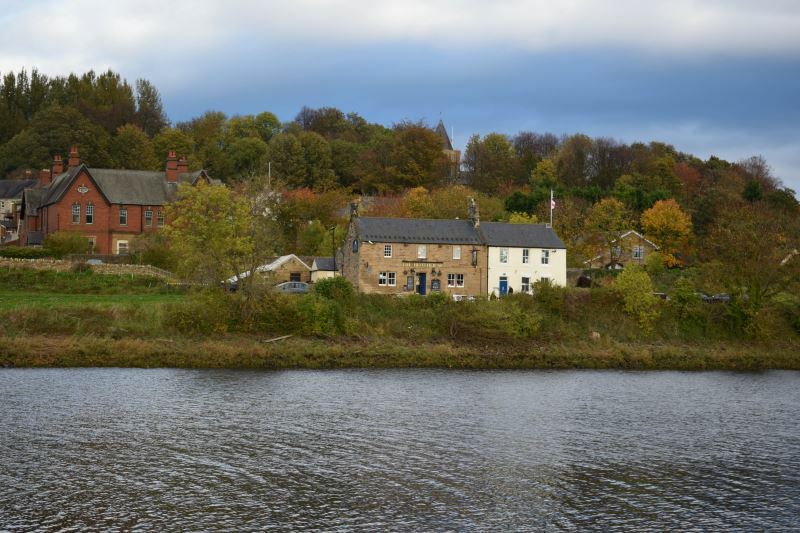 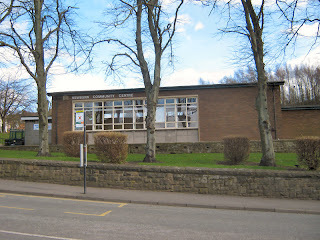 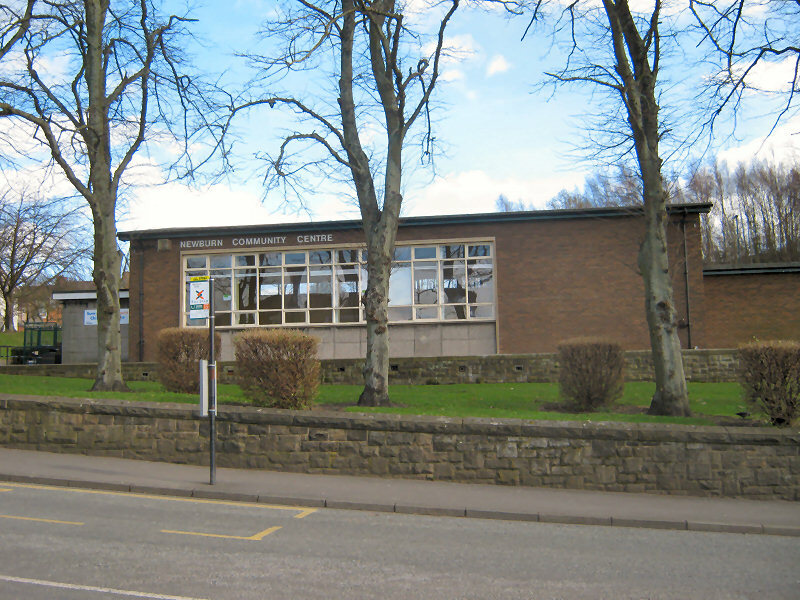 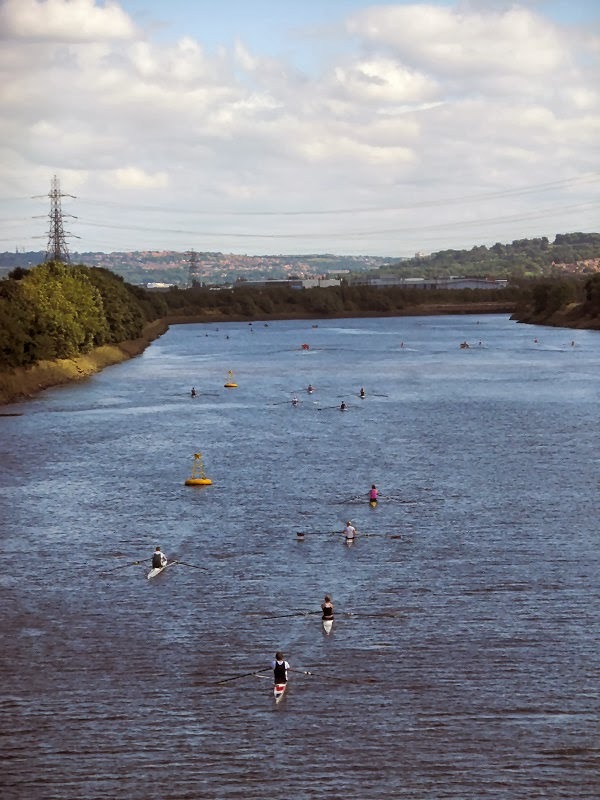 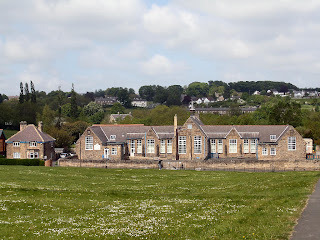 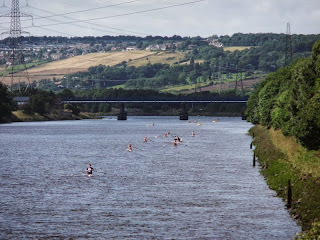 It is situated on the north bank of the River Tyne, opposite to the Gateshead area of Ryton. 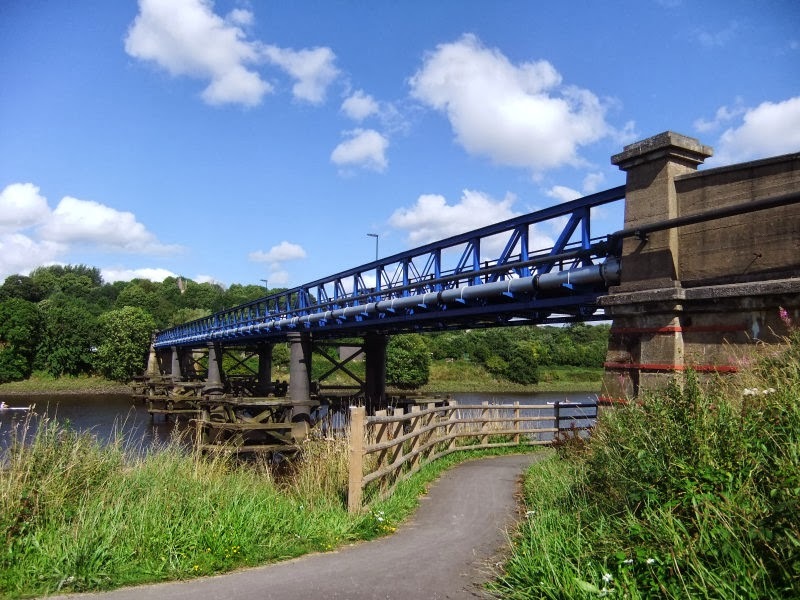 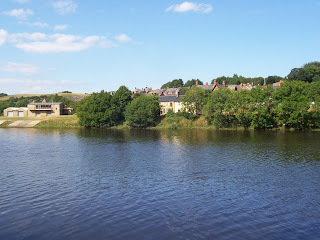 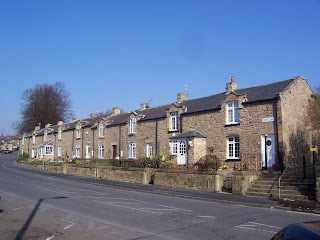 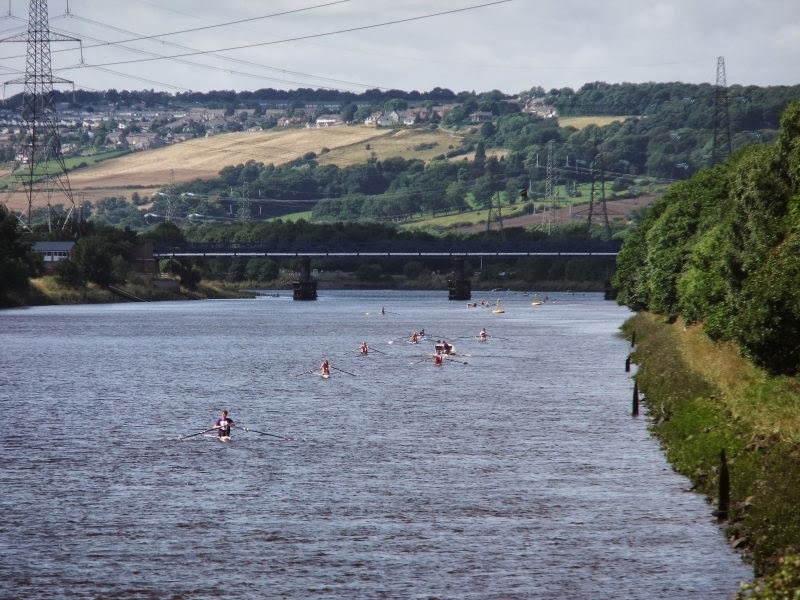 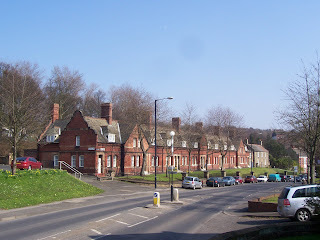 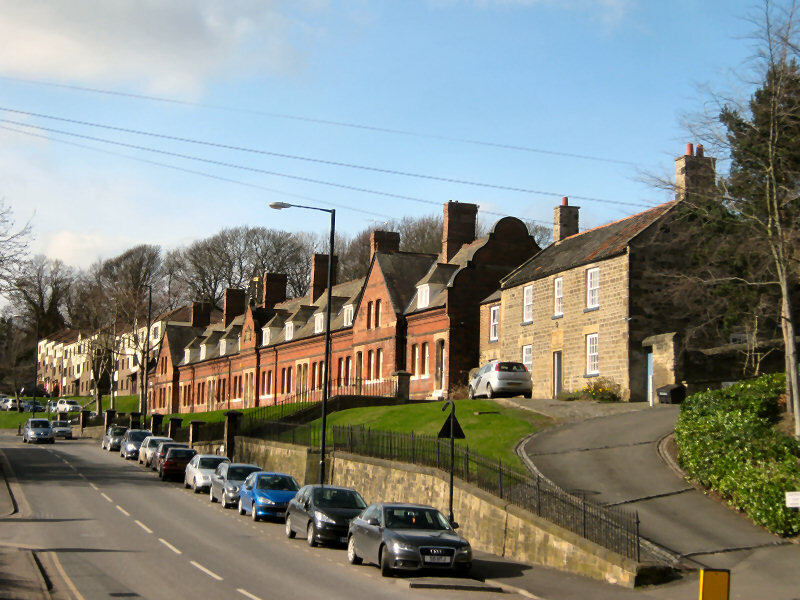 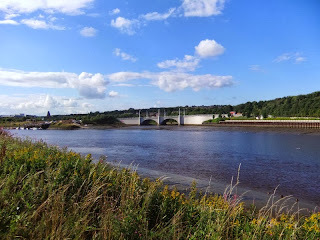 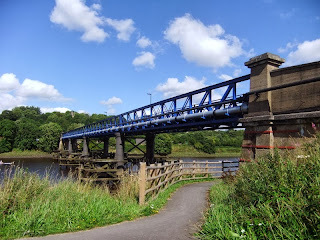 The village is linked to the south side of the Tyne by Newburn Bridge, which provides an easy link to Blaydon, Stella and Ryton.